Attractive, modern, three bedroom, end terraced property located on a sought after private drive in the heart of Bilton village. 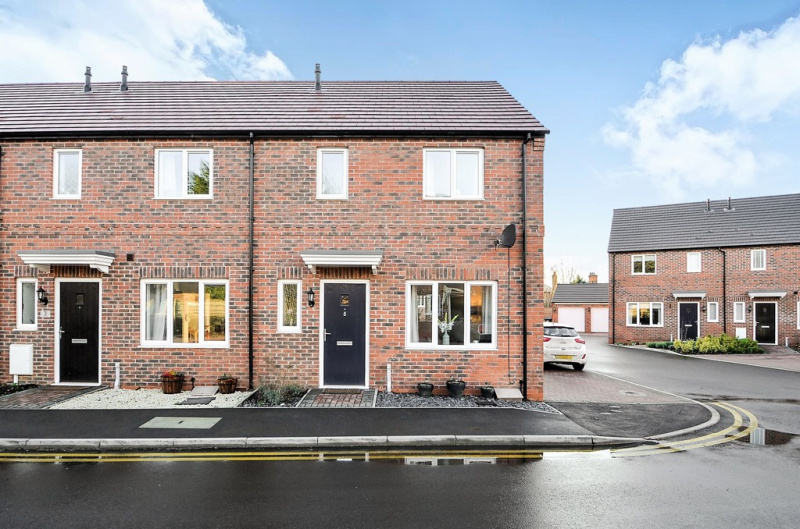 Boasting a tandem driveway, enclosed rear garden, entrance hall, guest WC, lounge, fitted kitchen/diner, family bathroom, three bedrooms and en-suite. DBLG/GCH. 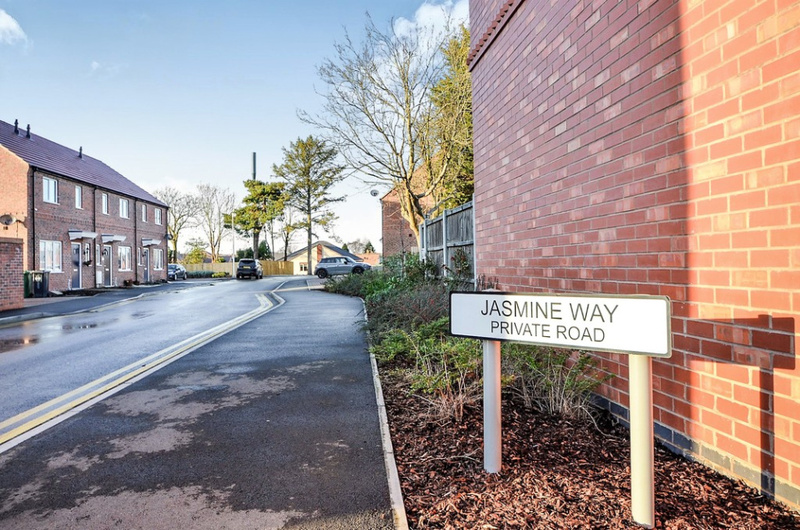 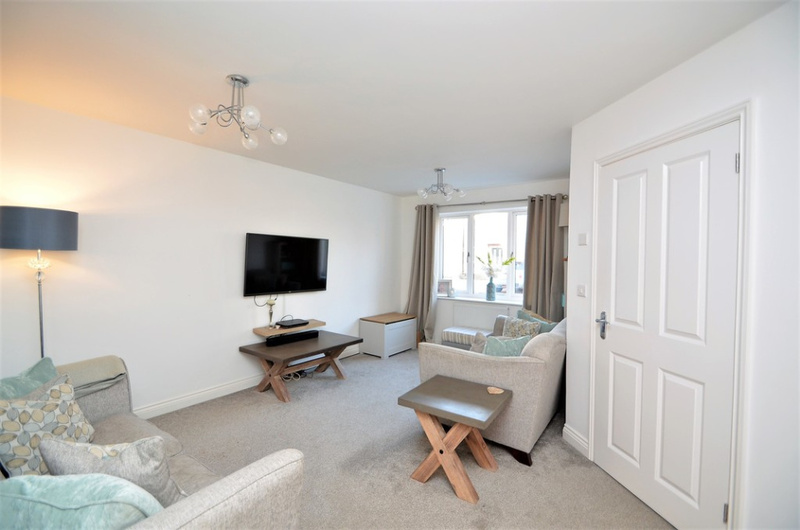 This attractive end terrace property is located on a sought after private drive in the heart of Bilton village, and offers stylish and modern living accommodation arranged over two floors. 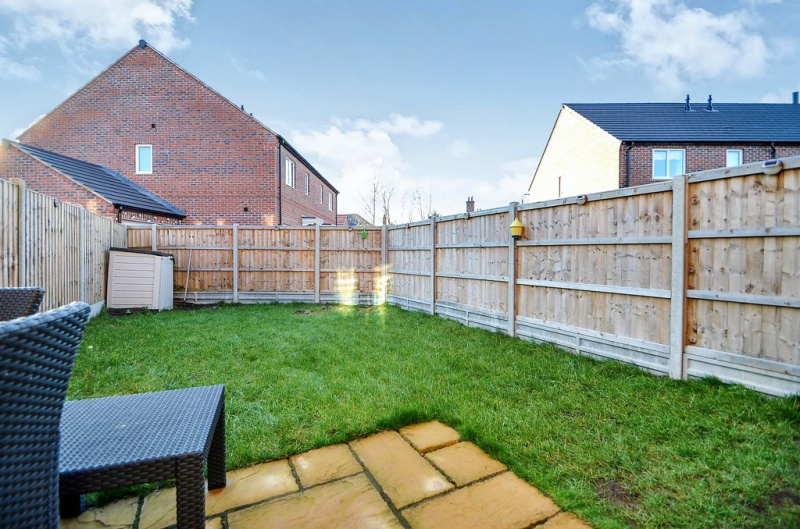 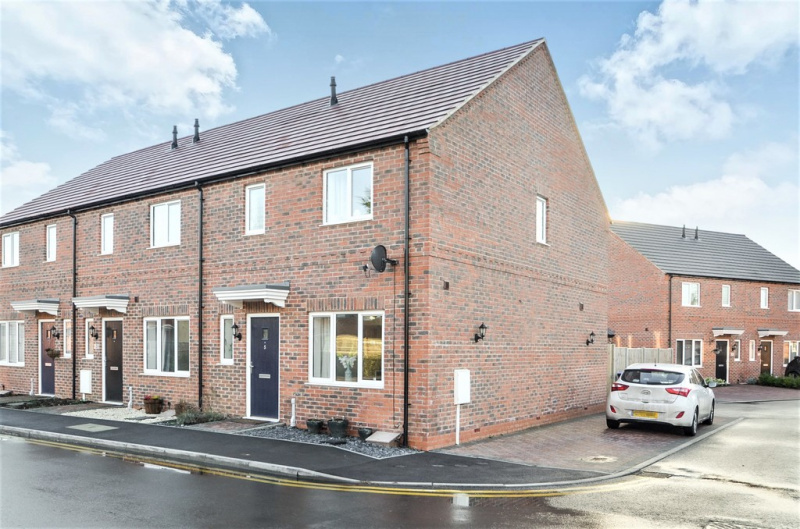 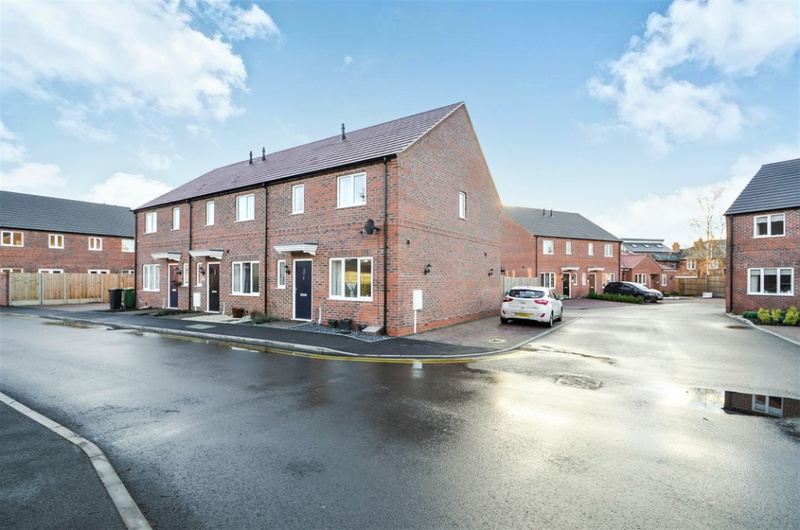 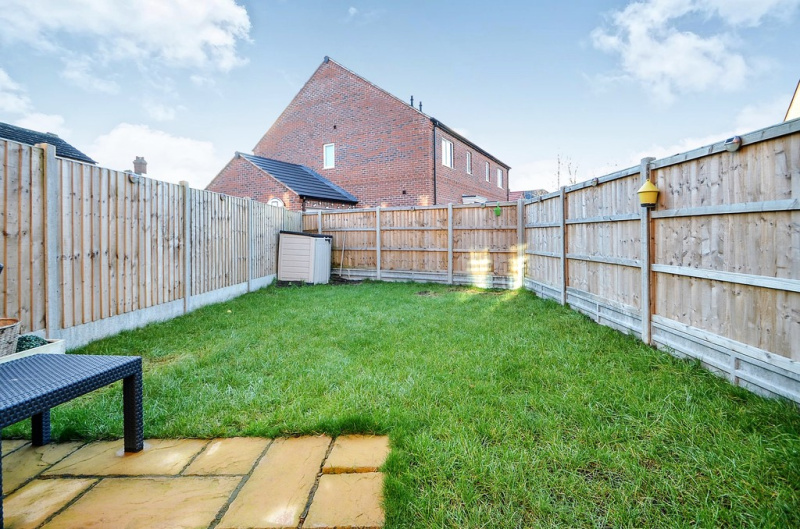 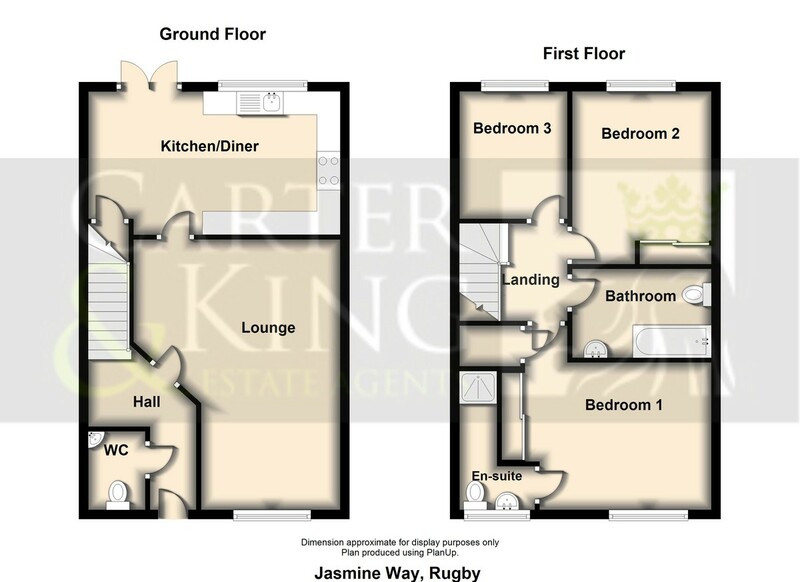 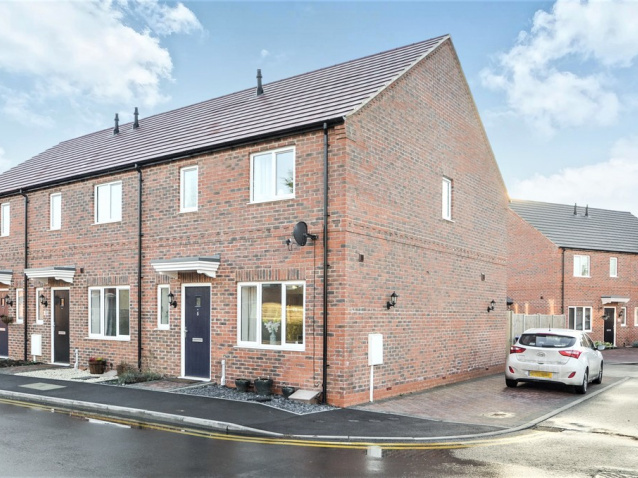 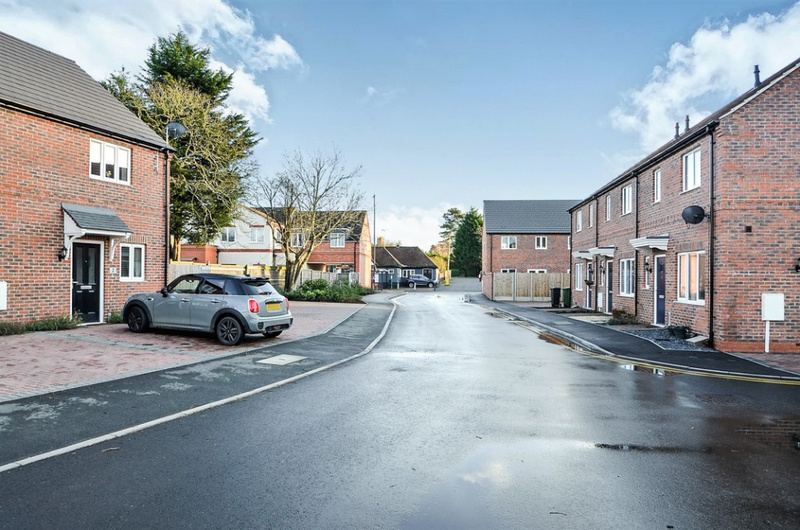 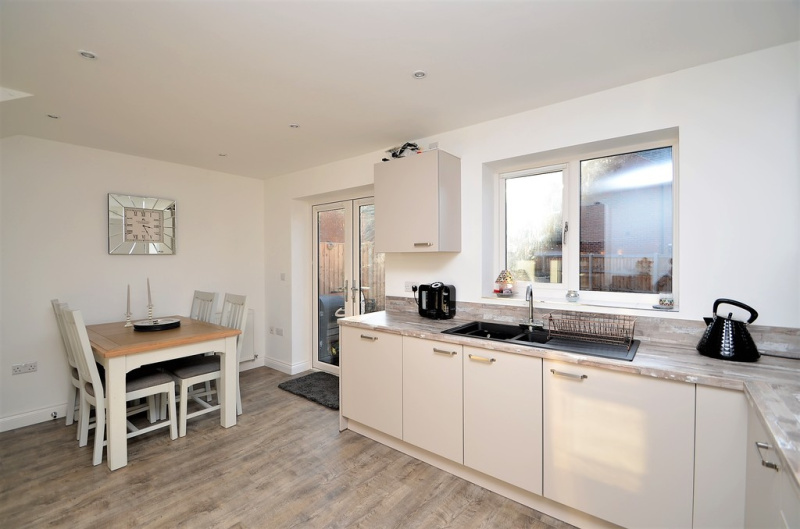 The property benefits from a tandem driveway providing off road parking to the side aspect, and an enclosed garden with lawned and patio areas to the rear. 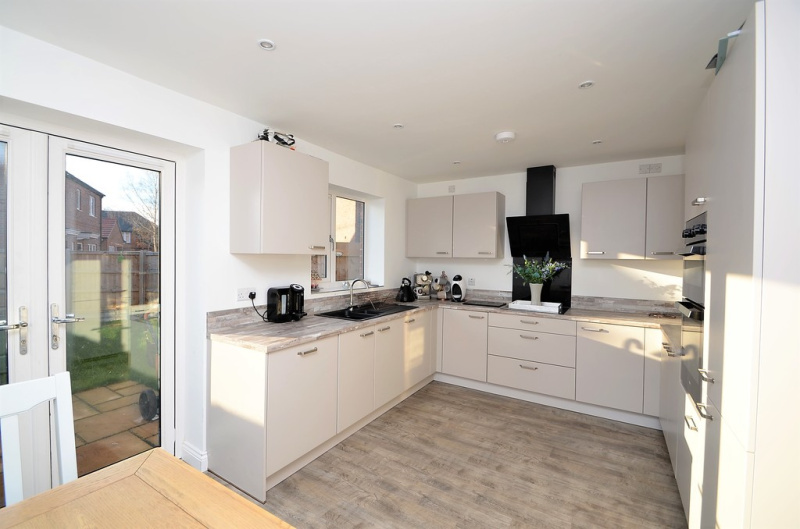 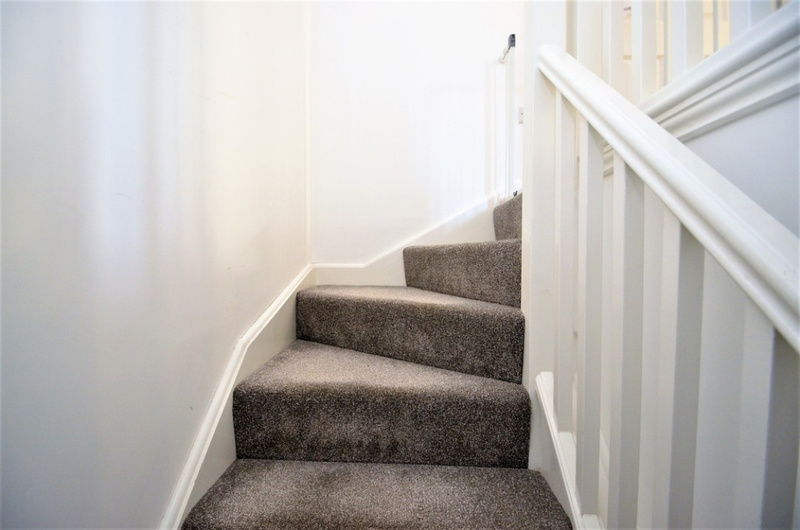 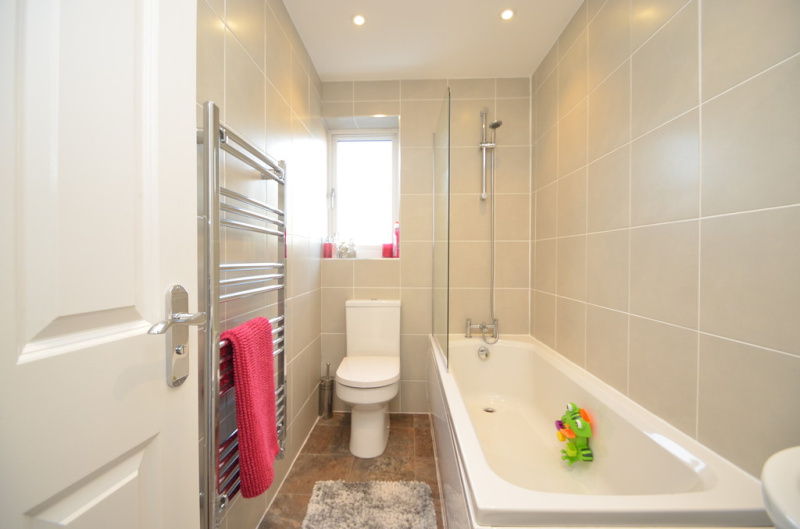 The beautifully presented accommodation comprises in brief of an entrance hall, guest wc, lounge and fitted kitchen/diner on the ground floor, with a landing area, three bedrooms, a family bathroom, and en-suite facilities to the master bedroom on the first floor. 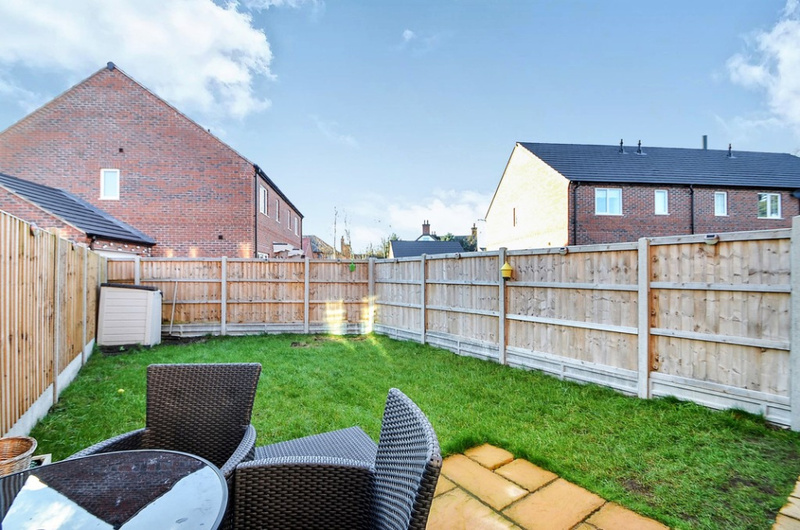 This property is ideally situated for the wide range of shops and amenities on offer within Bilton village, schooling for all ages, and excellent transport links to include regular bus routes, easy access to the M1/M6 and M45 motorway networks, and Rugby train station which operates mainline services to London Euston is less than 50 minutes, is just a short drive away. 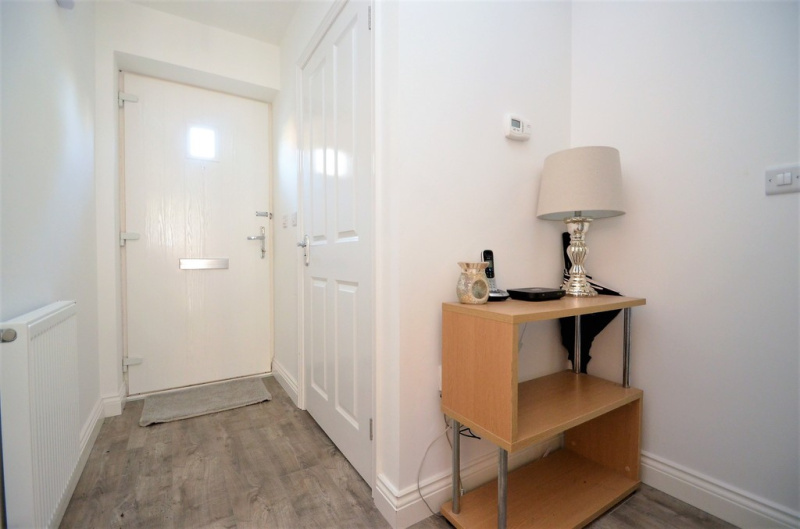 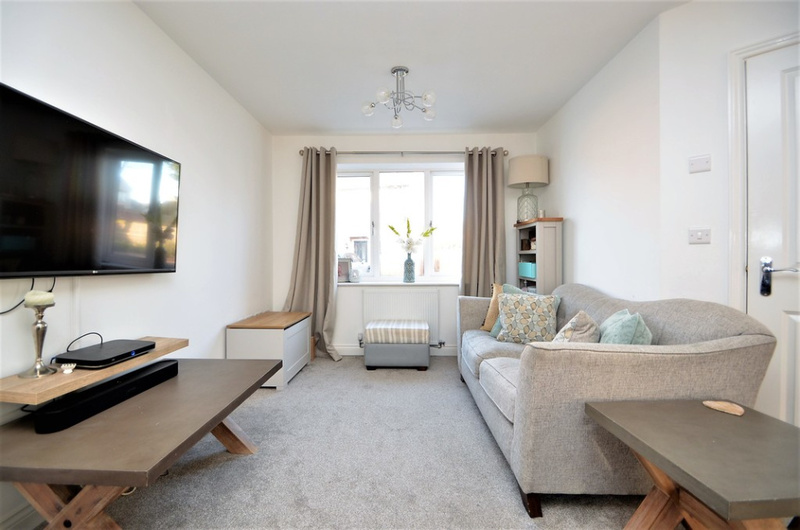 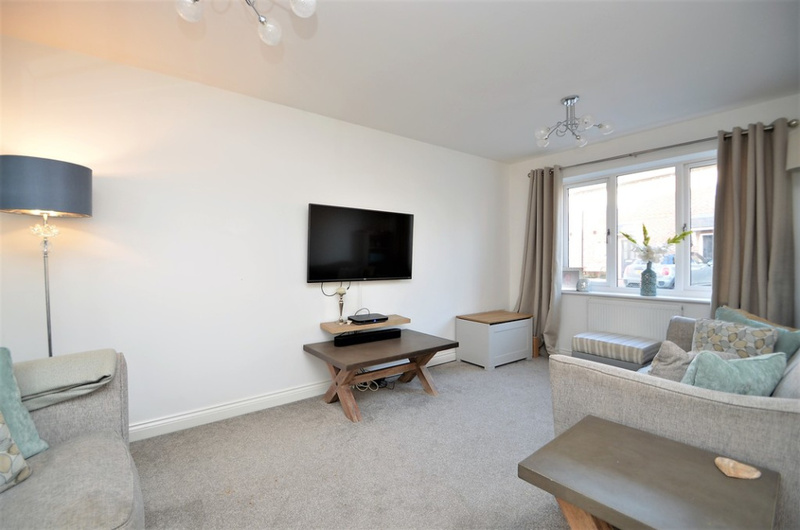 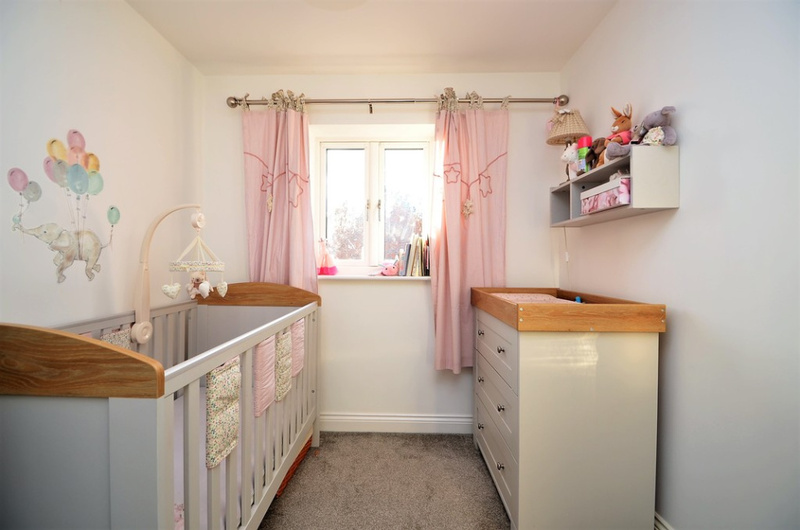 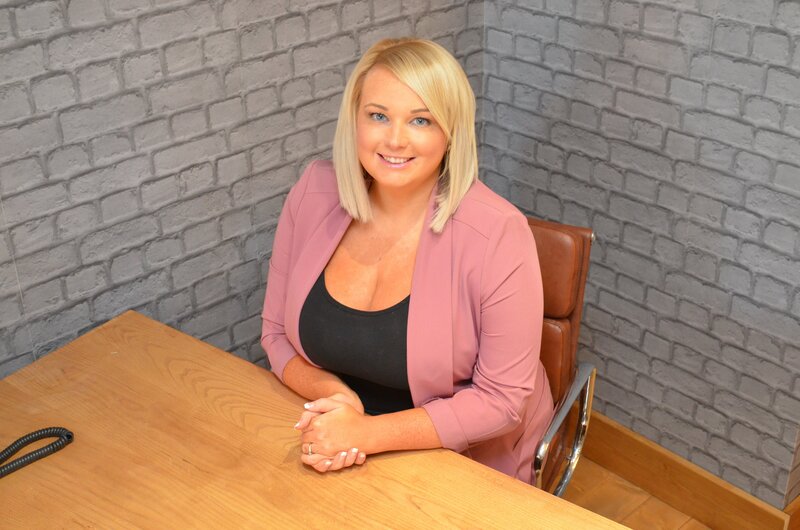 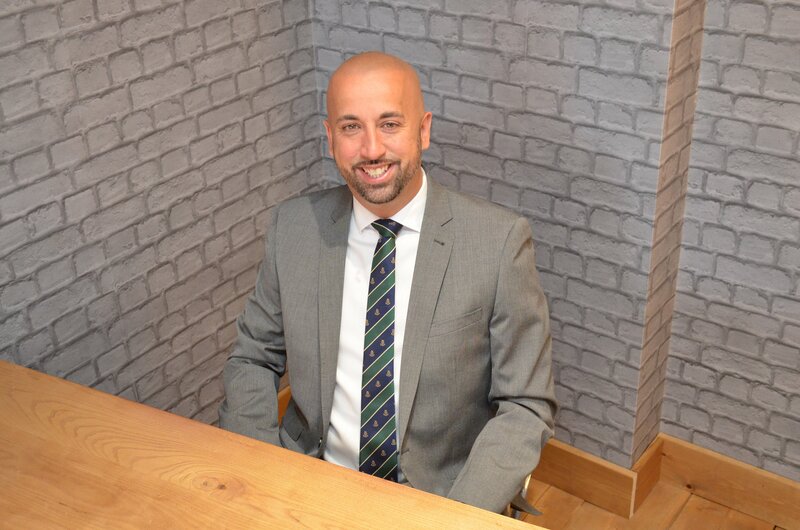 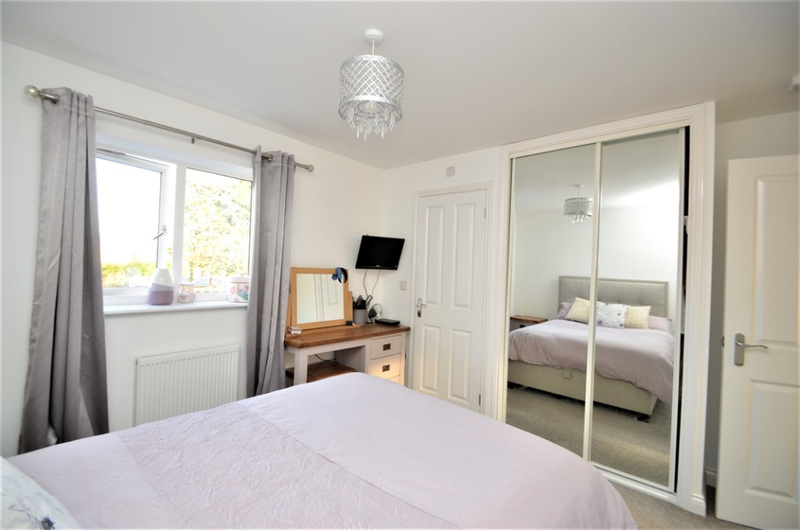 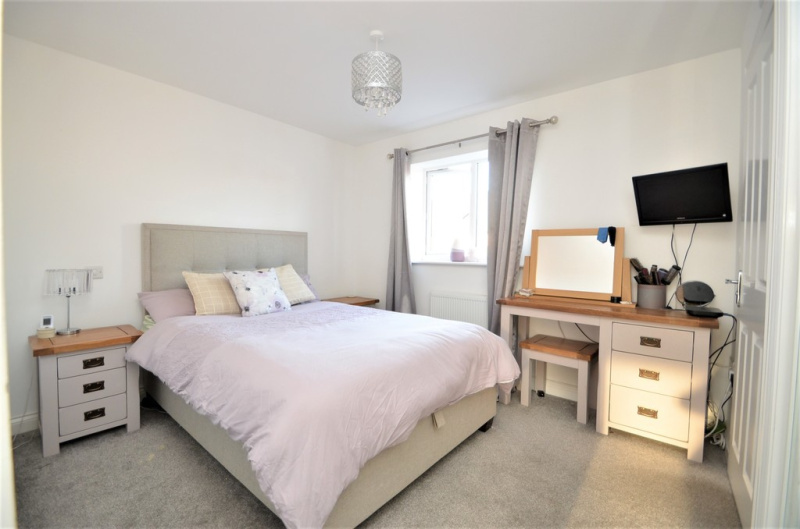 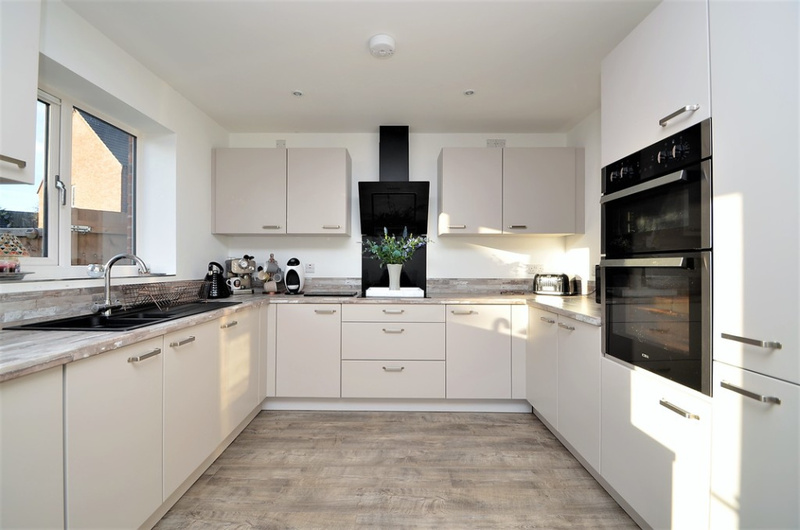 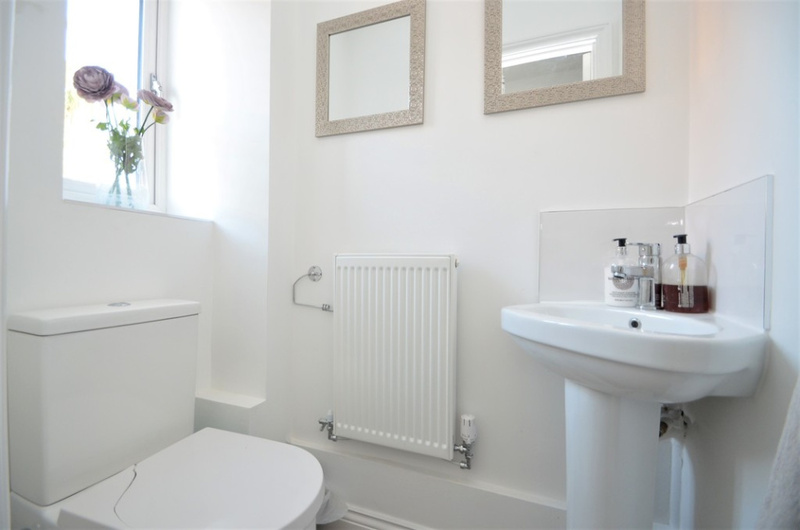 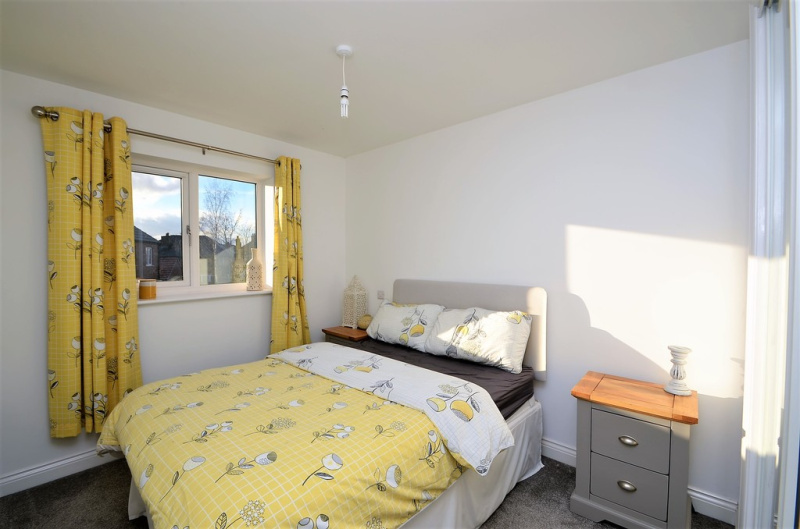 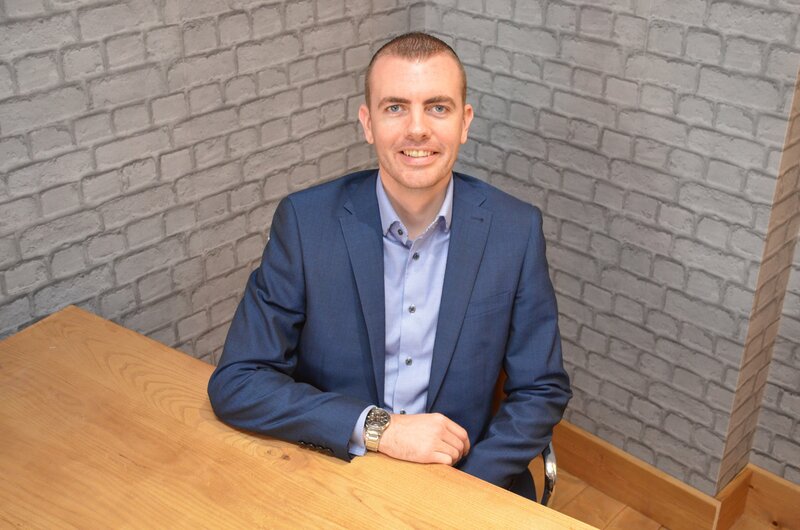 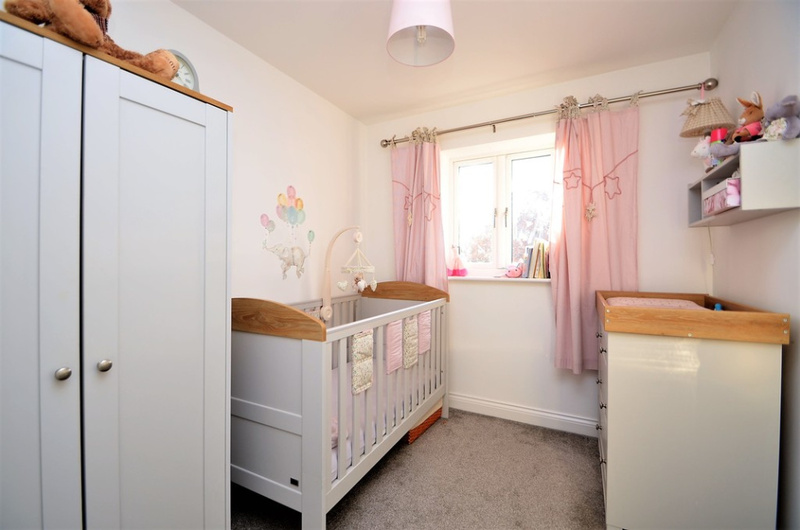 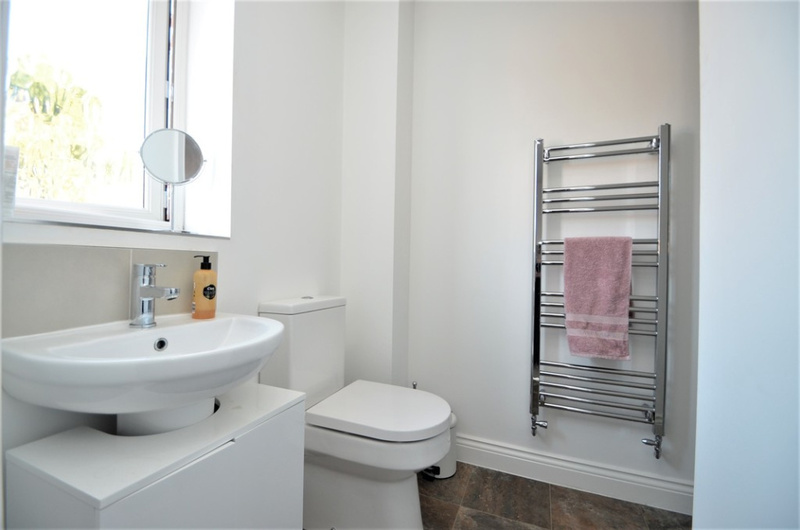 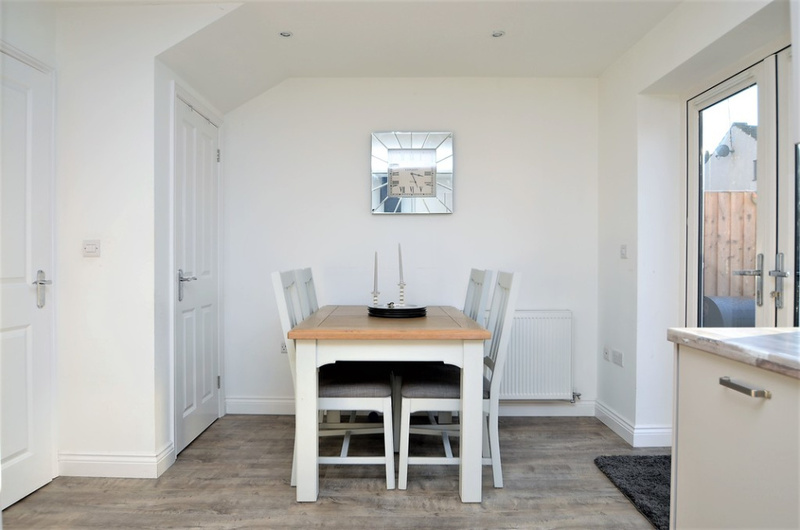 The property is beautifully presented throughout, benefits from double glazing and gas central heating to radiators, and offers truly ready to move into accommodation.